Arrive Vancouver and transfer from Vancouver International Airport to hotel. 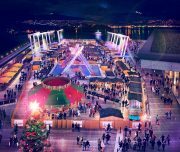 The city’s mild climate combined with close proximity to alpine peaks makes it the perfect destination for a winter getaway. 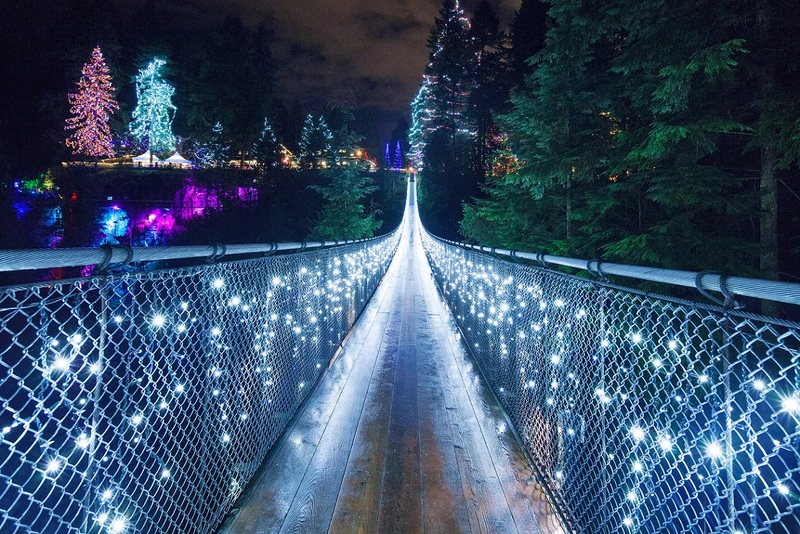 Evening visit FlyOver Canada, a 4D show creating an illusion of flying over the landscapes. Overnight in Vancouver hotel. 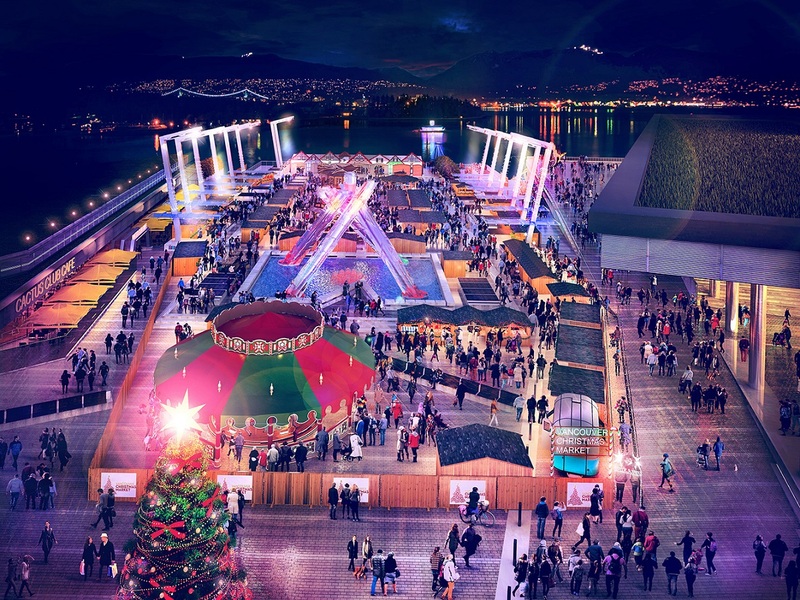 After breakfast, day is free to explore British Columbia’s spectacular city Vancouver on own. 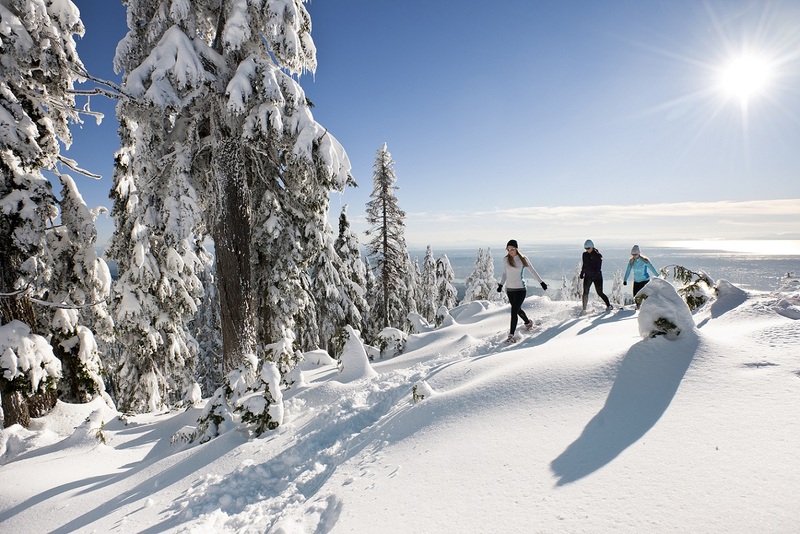 Recommend to visit Grouse Mountain, an escape into the serene beauty of a natural winter playground. 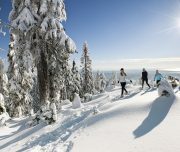 Experience Snowshoeing at Munday Alpine Snowshoe Park, grab your skates and go for a glide on Grouse Mountain’s 8,000 square foot Ice Skating pond or embark on a magical Mountain Top Sleigh Ride. Friends and family will love this memorable journey around the mountaintop through snow-covered forests. Overnight in Vancouver hotel. After breakfast, check-out of hotel and transfer to Whistler, host resort to the 2010 Olympic and Paralympic Winter Games. 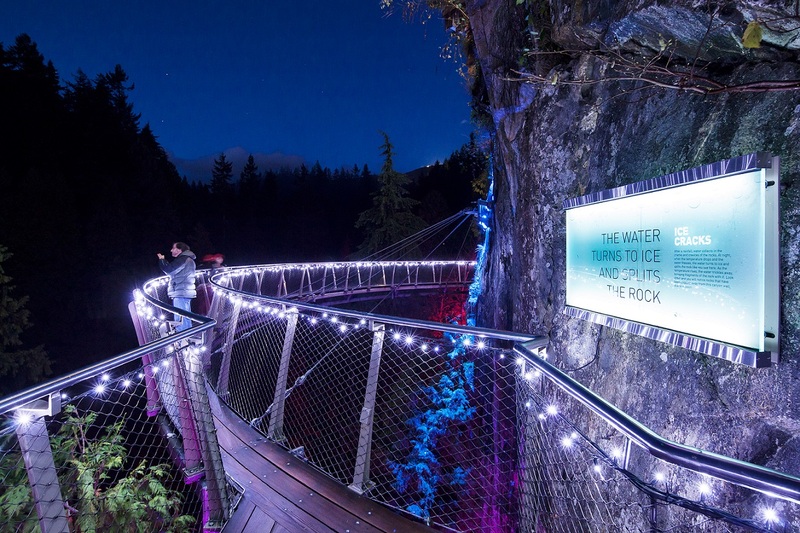 Whistler is an award winning, internationally renowned, year-round resort nestled in the Coast Mountain range. 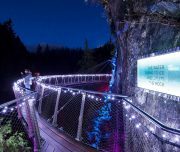 The journey up the Sea to Sky Highway is just like it sounds – a winding spectacle of ocean and mountain scenery. On arrival check-in at hotel. Afternoon take Peak-2-Peak Gondola (starts operating from 22nd November 2018) ride for a stunning 360 degrees view of Whistler Village, mountain peaks, lakes, glaciers and forest. Overnight in Whistler hotel. After breakfast, day is free to explore Whistler village on own. Recommend to take a guided Snowmobile Tour. This tour offers a great introduction to back country riding with breathtaking viewpoints of Whistler Mountain. Afternoon try Winter Zip lining, fly through the forest on an exhilarating high-wire adventure. Overnight in Whistler hotel. After breakfast, check-out of hotel and transfer to Vancouver Airport to connect flight to onward destination. Rates are Per Person in Canadian Dollar. 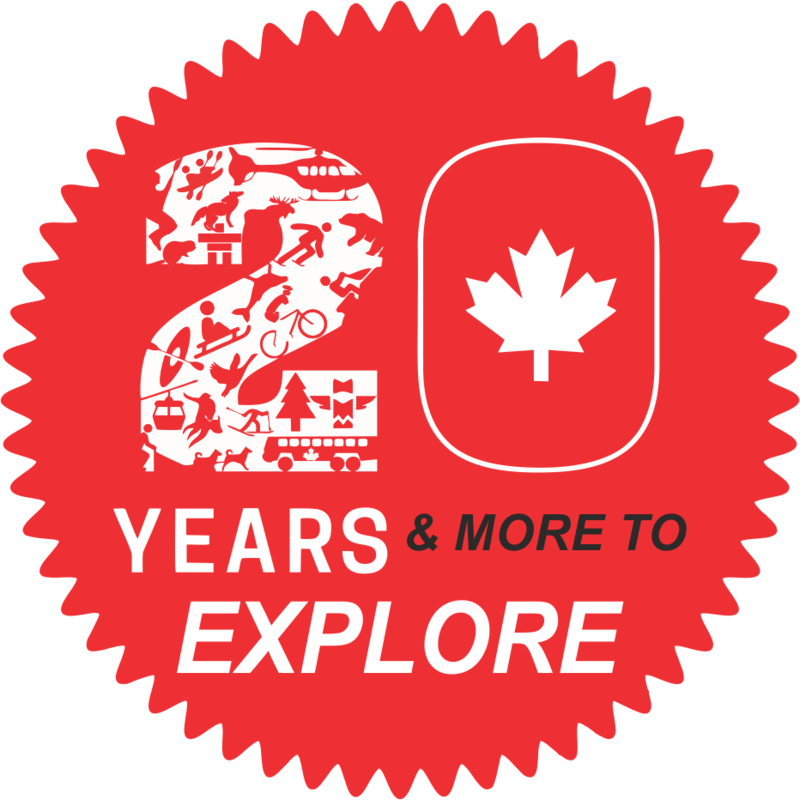 Transfers to & from “FlyOver Canada, Vancouver” attraction, needs to be managed locally on own. Operational timings are from 1000 Hours to 2100 Hours & 24th December (1000 – 18000 hours), except on 25th December 2018.